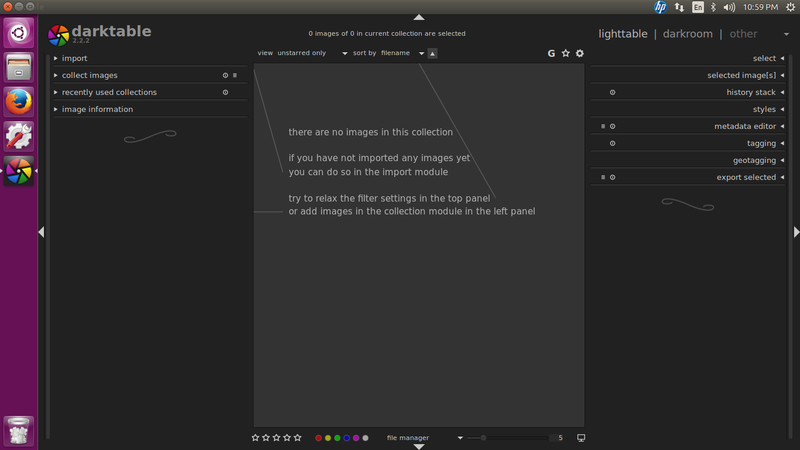 darktable is an open source application that provides both amateur and enthusiasts photographers with a virtual light table and darkroom that allows them to manage their digital negatives in a single and handy database. It has been designed from the ground up to be used for developing RAW images from digital cameras. In this tutorial i will show you how to install the latest version of darktable 2.2.2 on Ubuntu 16.04 LTS, 14.04 LTS and Debian.